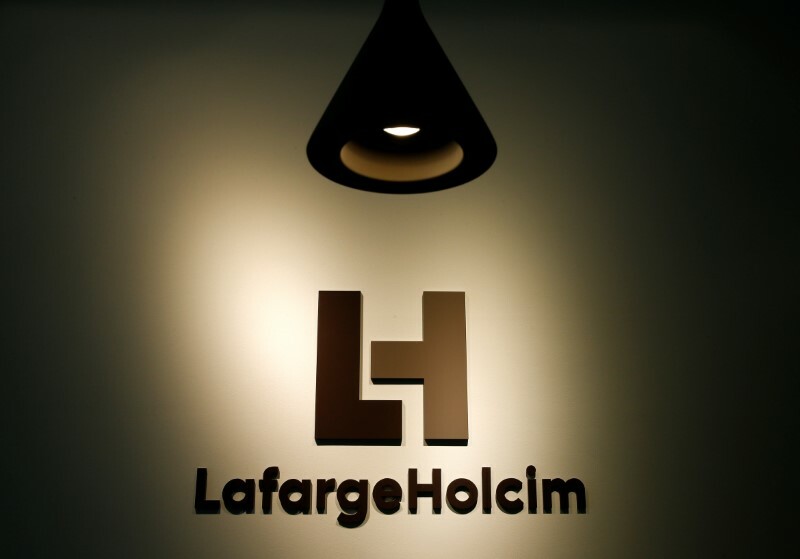 ZURICH (Reuters) – LafargeHolcim (PA:LHN) reported on Thursday that it will appeal before the court after the announcement of the implementation of the review of its French subsidiary Lafarge SA in France for funding alleged terrorist enterprise in Syria. “Review of Lafarge SA was expected following the indictment of several of its former leaders,” says the cement in a press release. “The company will appeal the alleged offences that do not reflect equitably the responsibilities of Lafarge SA,” he adds. “We deeply regret this happened in our subsidiary in syria, and, as soon as we were informed, we immediately took firm measures. 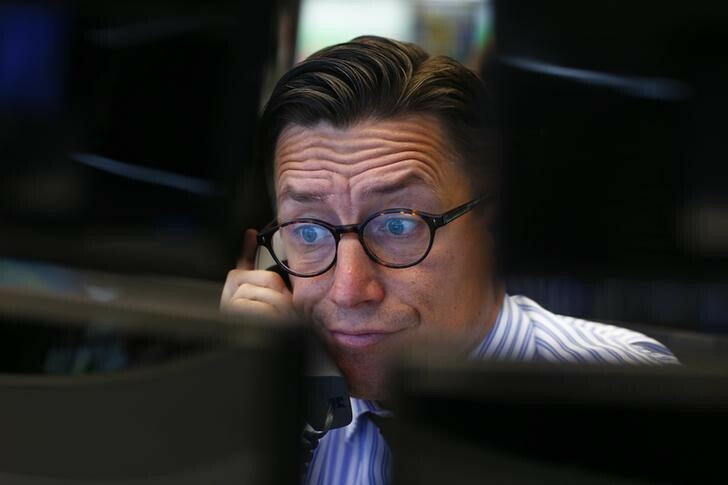 None of the persons indicted is today in the business,” said Beat Hess, the president of the board of directors of LafargeHolcim in the same press release.